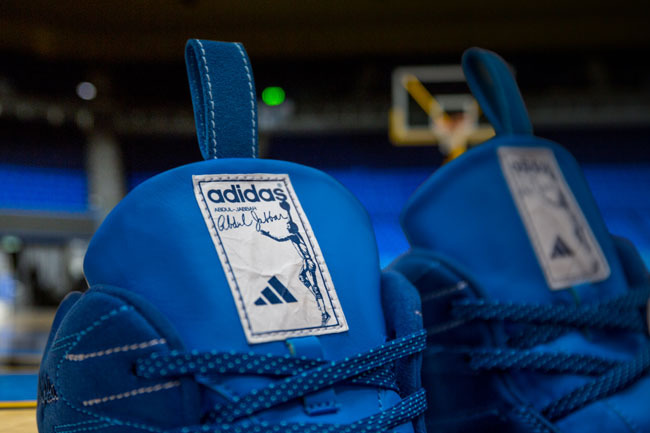 "The Blueprint" Jabbar Hi isn't the only Kareem shoe releasing this weekend. 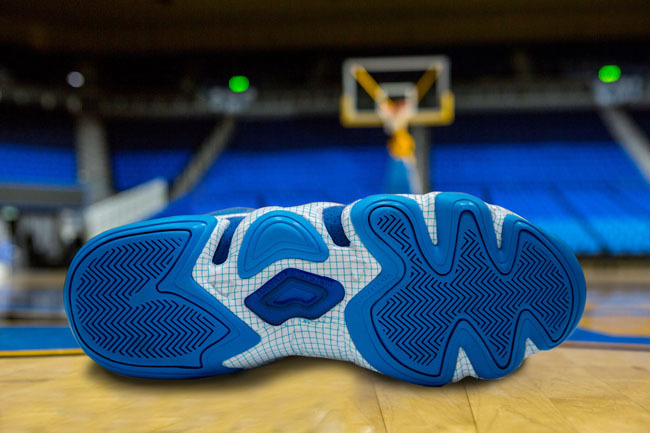 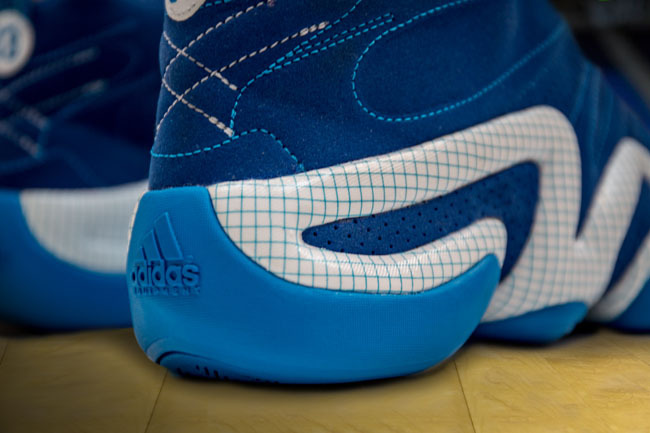 One of the more talked-about shoes releasing this weekend is the "The Blueprint" Jabbar Hi. 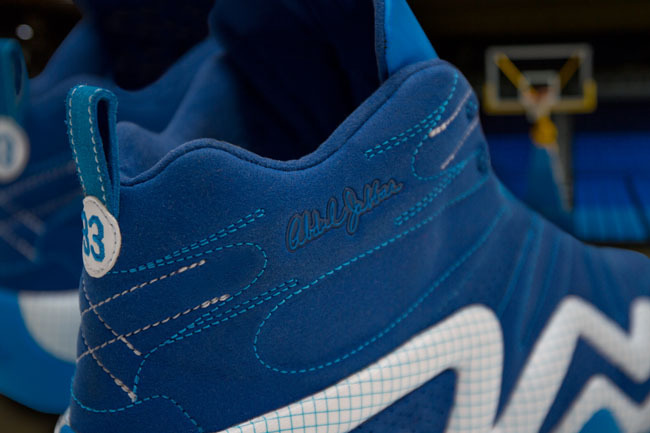 But it turns out, that won't be the only Kareem-themed shoe releasing this weekend. 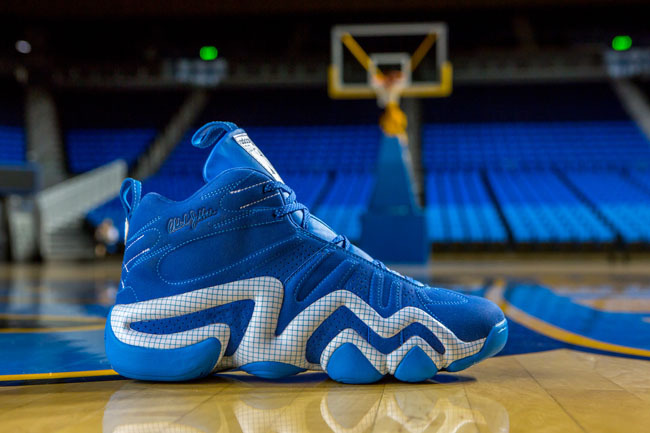 The same concept is being applied to the first signature shoe of another Laker, with this special edition Crazy 8. 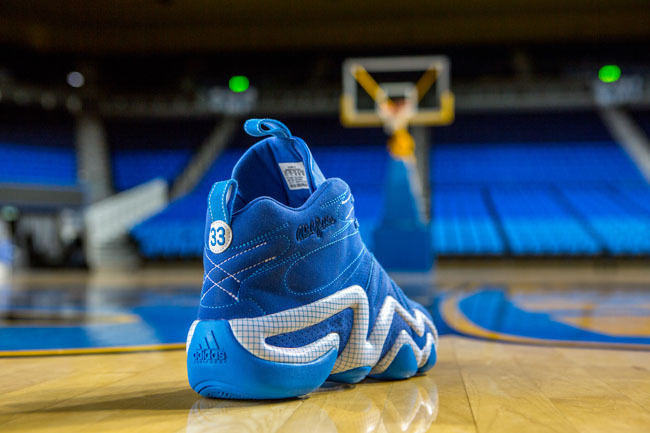 The upper has been constructed of a single piece of synthetic suede, and uses molding and stitching to bring out the shoe's trademark details. 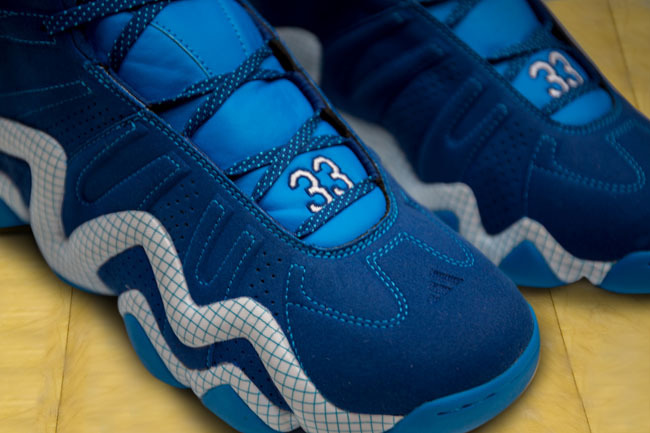 You'll also find a custom tongue tag, along with Kareem's #33 on the heel and toe. 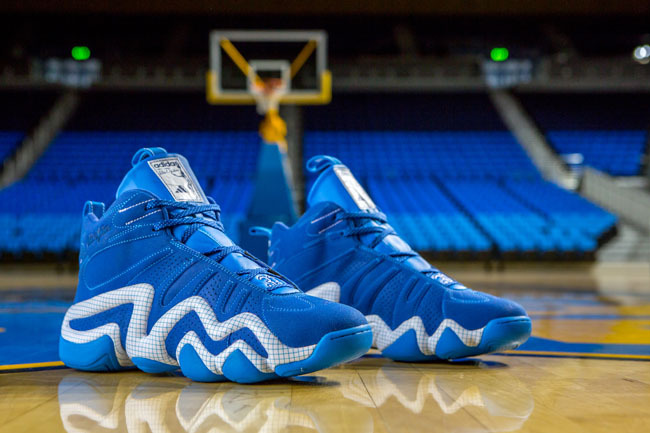 The shoes will be worn on court by Kareem's alma-mater, UCLA, tonight, as they face off against the University of Colorado, and will launch tomorrow, Feb.14th, in limited quantities on adidas.com and in New Orleans at adidas in The Quarter, and retail for $133.